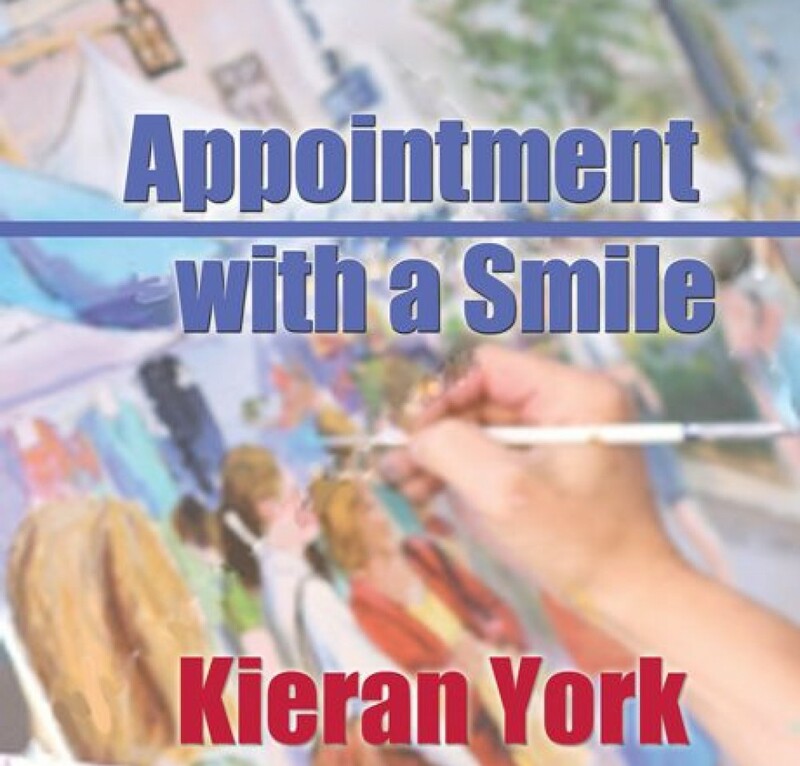 This entry was posted in Uncategorized and tagged Bookmark the permalink [https://kieranyork.com/2013/07/07/kansas-dreams/], Kieran York poetry, lesbian blogs, lesbian literature, lesbian poetry, lesfic blogs, lesfic literature, lesfic poetry, library, sapphic literature, sapphic poetry. Bookmark the permalink [https://kieranyork.com/2013/07/07/kansas-dreams/] by Kieran York. Bookmark the permalink. Egad, this is lovely. Admirable, that. Thank you, Marguerite! I appreciate your comments! Thank you, Mercedes. I hope to read more of your poetry. I love the poem, “Kaleidoscope”…your other poetry also, but that poem was my favorite.